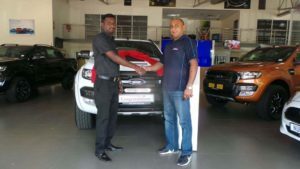 The most common dilemma facing new car buyers is whether to trade their existing car in to the dealer, or sell it privately. Also, when your trade value is much lower than the outstanding settlement, it makes it almost impossible to sell your vehicle privately, as the shortfall will be too much. 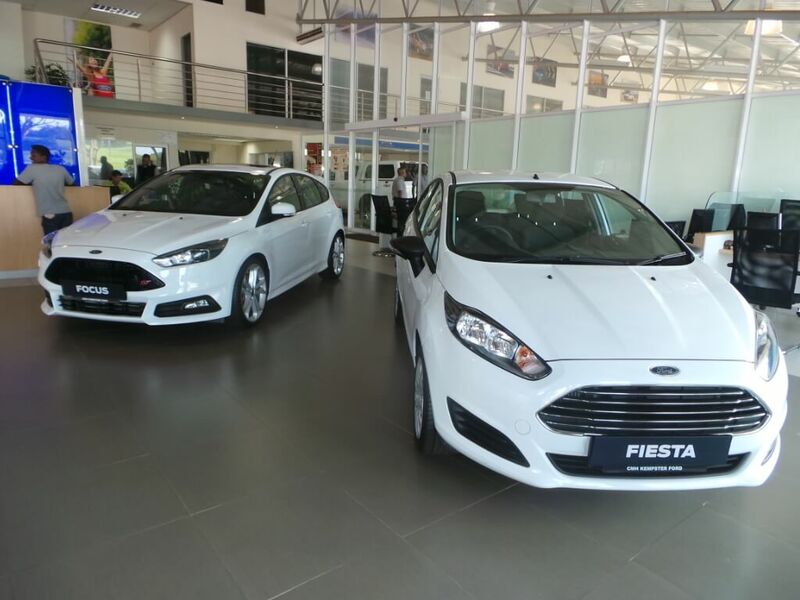 Dealerships have the ability to load that balance into the next loan or lease. 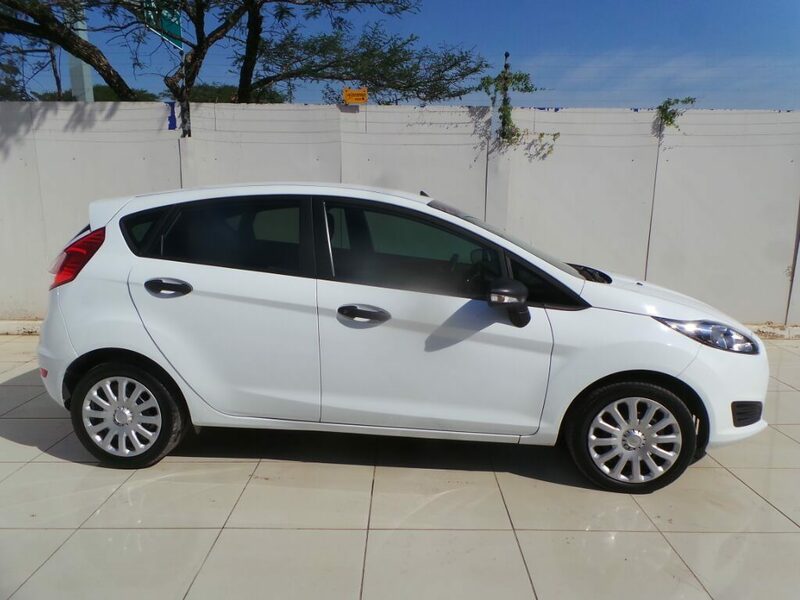 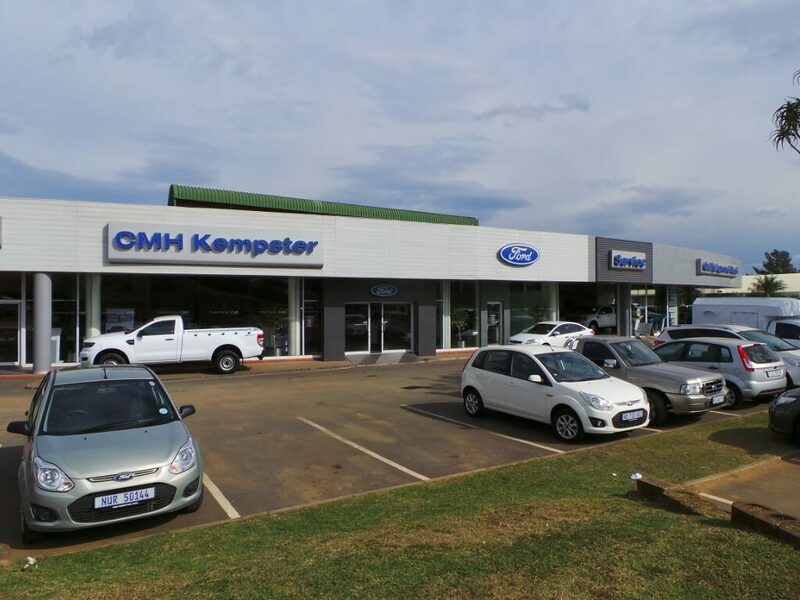 For trade-ins or if you would like to sell your vehicle, you are more than welcome to contact CMH Kempster Ford Umhlanga on 0877248040 or visit us at 89 Flanders Drive Mount Edgecombe.